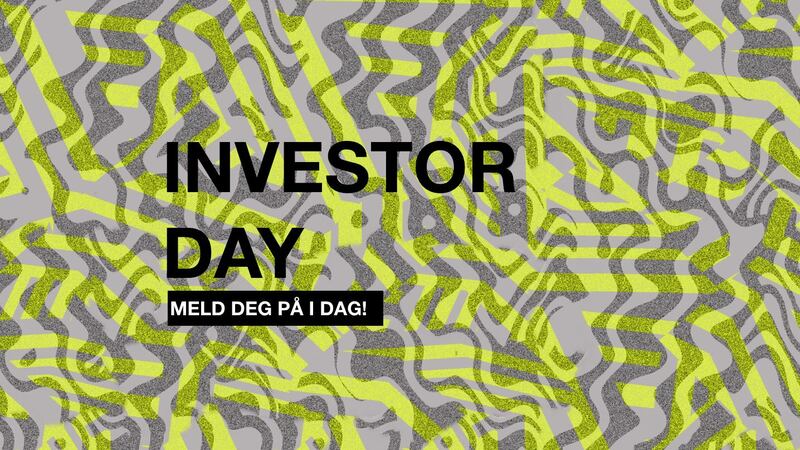 We’re seeking the best and most relevant investor-ready companies from Norway for this fall’s edition of Investor Day! October 23rd, all accepted startups are invited to pitch their company for around 100 investors with subsequent 1-to-1 investor meetings. Please submit your application no later than midnight September 23rd. We are looking forward to read more about YOUR company and meet you on October 23rd! Apply for a spot here! Are you an investor, and interested in participating? Please contact Åse Straume at ase.straume@ntnuaccel.no.